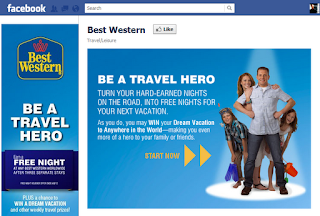 As part of Best Western International's dedication to engaging with its customers via social media, the chain unveiled a new booking capability that allows travelers to reserve hotel rooms on Best Western’s Facebook page. With more than 4,100 hotels in over 100 countries and territories, Best Western is the first major international hotel chain with this capability. This new Facebook booking capacity is the latest step in allowing travelers to book a Best Western hotel wherever they are on the web. The Facebook booking platform, built in tandem with mobile and multichannel platform company, Usablenet, delivers Best Western’s private and secure hotel reservation system to Facebook’s more than 800 million active users. 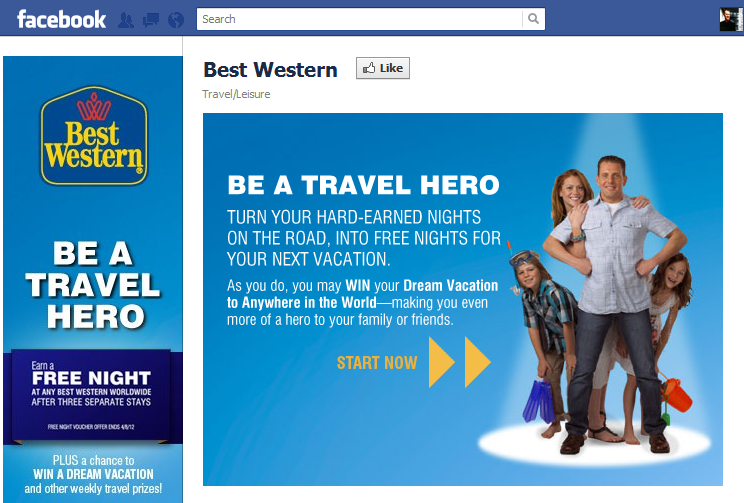 Best Western’s 248,000-and-growing Facebook fans now can plan their next hotel stay conveniently and safety.